The San Rafael Fire Foundation is a community nonprofit organization formed in 2014 by a group of community and business leaders committed to keeping San Rafael safe by strengthening the preparedness and responsiveness of the San Rafael Fire Department. We support San Rafael firefighters and paramedics who protect our lives, property and the environment by funding technology, equipment, training and public outreach through donations from citizens like you. We do this with donations from San Rafael community members and businesses. 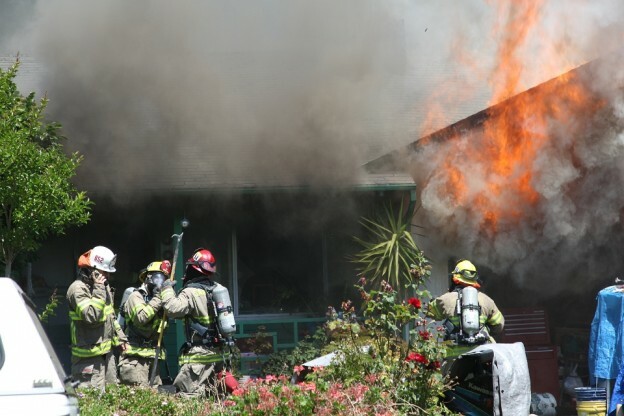 With your help, we can better prepare our firefighters and paramedics to keep San Rafael safe. Click the “Donate” link on the right side of the page to make a donation to the San Rafael Fire Foundation. Click the “Volunteer” tab at the top of the page to complete and submit a volunteer application. Click on the News/Events tab to view photos from our 2018 Crab Feed Fundraiser.